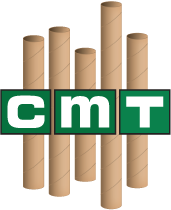 Buy 2" x 12" Colored Shipping Tubes | Chicago Mailing Tube Co.
For reliable shipping solutions, turn to Chicago Mailing Tube Co. We offer 2" x 12" colored shipping tubes to give you the materials you need to safely and confidently mail your industrial, personal, or business items. We also believe that you shouldn't have to pay exorbitant amounts for quality materials, so we make each of our tubes affordable and easy to order. 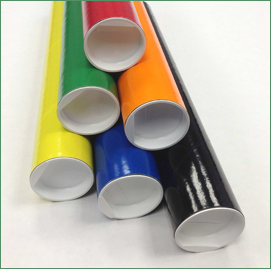 You can select your 2" x 12" color mailing tubes from a range of standard colors, including black, white, red, blue, gold, and silver. In some cases, we may be able to create customized tubes to fit your exact color preferences and specifications. Planning to ship blueprints to your commercial builders? 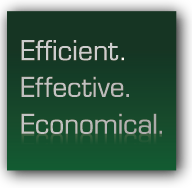 Need to transport hardware like curtain rods or metal piping to a buyer? Our colored mailing tubes are the perfect vessel to house and transport your items while protecting them from damage. Additionally, each tube comes with plastic ends to ensure that your items stay securely in place until you're ready for the package to be opened. All of our tubes are compatible with FedEx, USPS, and UPS to give you the flexibility you need to mail items across locations. Additionally, your order will ship within 24 hours so you have your tubes as quickly as possible. 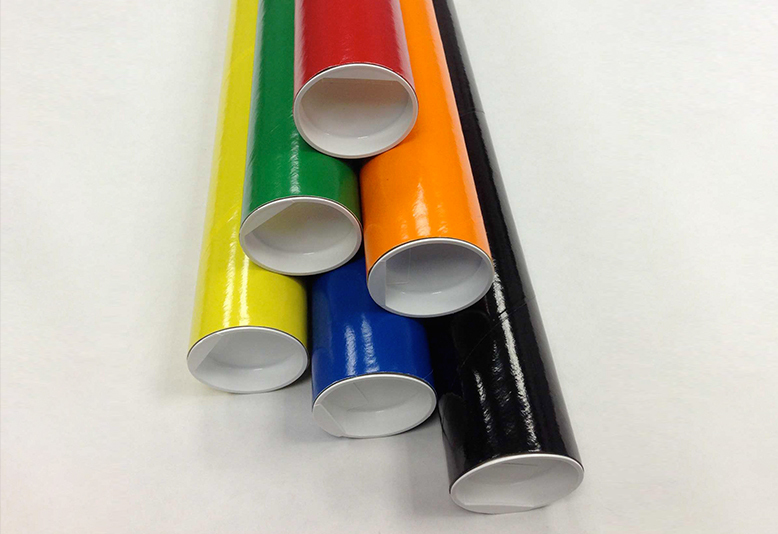 Fill out our form to get a quote on your next order of 2" x 12" colored shipping tubes, or call us at (312) 243-6050.